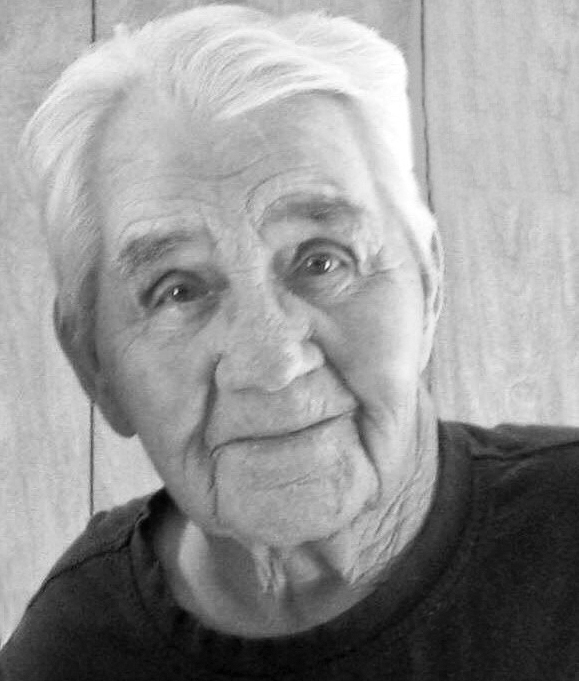 Lonis “Lonnie” Franklin Shiflett, 89, a resident of Montrose, passed from this life Tuesday, Dec. 4, 2018, at home surrounded by family and under the care of Mountain Hospice. Lonnie was born Saturday, Jan. 5, 1929, in Wildell, a son of the late Walter Shiflett and Maggie Sheets Shiflett. On March 12, 1964, in Oakland, Maryland, he married the former Alice Rhodes, who survives. Also left to cherish Lonnie’s memory are five children, Jackie Shiflett and wife Rebecca, of Elkins, Dr. Nathan Shiflett and wife Peggy of Chillicothe, Ohio, James Shiflett and wife Susan, Richard Shiflett, all of Montrose, and Karen Skidmore and husband David of Elkins, eight grandchildren, 10 great-grandchildren, one sister, Grace Collins of Durbin, and his beloved dog, Cupcake. Preceding him in death besides his parents were eight siblings, George, Edward, Walter, Roy and Gerald Shiflett, Geveva Spiker, Glenna Shiflett, and Sally Louk. Lonnie served his country in the United States Army from 1947 to 1950. He retired as a railroad trackman for the Western Maryland Railroad after 45 years of service. Following his retirement, Lonnie worked at Kroger in Elkins for 12 years. He was an avid New York Yankees fan and loved the outdoors. He loved youth athletics and served Elkins Little League baseball in various capacities for 16 years. Lonnie was well known for his random acts of service and his strong work ethic. Lonnie’s request for cremation with no services will be honored, and interment will follow at a later date in Mountain State Memorial Gardens in Elkins. The family suggests that memorial contributions be made in Lonnie’s name to Mountain Hospice, 228 Fourth St. Elkins, WV 26241. The Randolph Funeral Home and Cremation Services has been entrusted with the arrangements for Lonis Franklin Shiflett. Send online condolences to the family at www.therandolphfuneralhome.com.